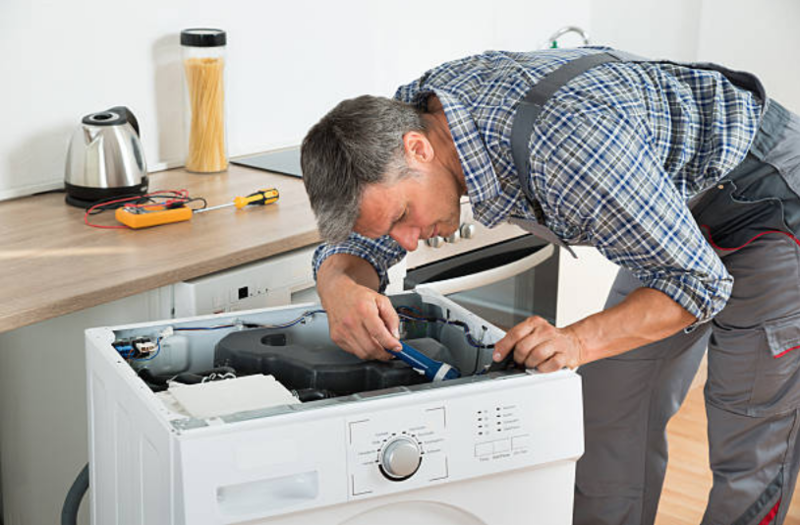 Appliance Brand Repair FAQ - Johns Creek Appliance Repair Co. LEARN WHAT BRANDS WE CAN REPAIR! YOU NAME THE BRAND. WE CAN FIX IT! At Johns Creek Appliance Repair Company, we will repair all the brands that you own. It does not matter when you bought the appliance, where you got it from or which model of appliances you bought. We have highly trained experts that are knowledgeable about all the kinds of brands and models. 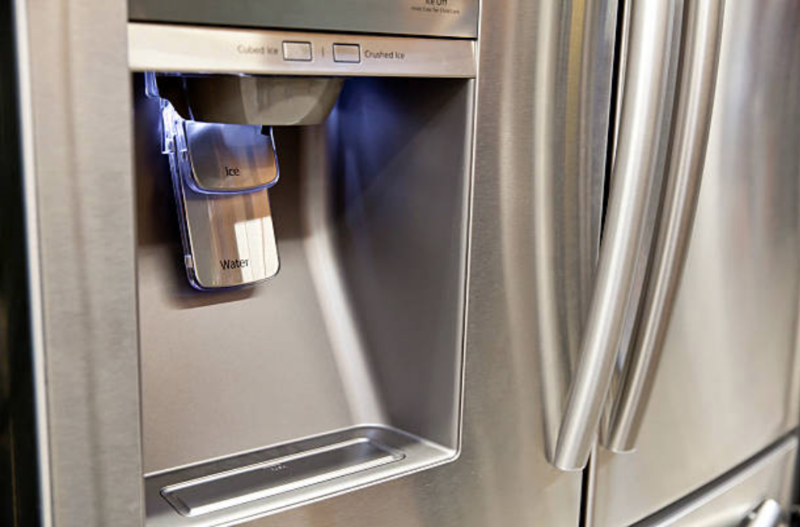 They can easily handle your appliance since they have a long time experience in repairing these appliances. Thus as our customer, anytime your appliance breaks or malfunctions, give us a call and we will get you covered. Also, if you want to get more information about us, visit our website where we have placed all the information that you may need. Among all the brands of refrigerators, the sub-zero refrigerator should be your number one choice if you are in need of a durable refrigerator. Although they are a bit expensive, they come along with a variety of features and styles. Their features have incorporated sections and there are in-built models available too. Also, the Jenn-Air is popularly known to be used to make kitchen appliances; however, they can also make dryers and washing machines because of their durability. For persons looking for energy saving machines, they should consider buying this machine as it will significantly cut on the cost of paying electrical bills in addition to minimizing the need for frequent repairs. JOHNS CREEK, GA & MORE! We don't just stop at serving Johns Creek. We serve many areas of GA. Take a look at the list below!